Albert Einstein, arguably the most famous scientist of the 20th century, was born in Germany on March 14, 1879. His father, who owned an electronics company, was likely the catalyst that sparked son's fascination with science and electronics. His father gave Albert a compass to pass the time when the five-year-old boy was sick in bed. This gift is thought to have started Einstein's interest in science. Einstein suffered speech problems in his early childhood, causing his parents to think he might be intellectually slow. They were wrong! Many consider him to be the smartest man of the 20th century. A theoretical physicist, Albert Einstein revolutionized scientific thought and laid the foundation for modern physics. He developed the Theory of Relativity which includes the well-known equation E=mc2. This development opened the door for the creation of the atomic bomb. In 1901, after Einstein received his diploma as a teacher of physics and mathematics, he was unable to find a teaching position, so he went to work for the Swiss patent office. He obtained his doctoral degree in 1905, the same year he published four important papers, introducing the concepts of special relativity and the photon theory of light. Einstein won the 1921 Nobel Prize in physics for his contributions to the science and, more specifically, for his discovery of the law of the photoelectric effect. Fleeing the Nazis because he was Jewish, Einstein immigrated to the United States in 1933 and became a U.S. citizen seven years later. Although he was not a citizen of Isreal, Albert Einstein was offered the presidency of the country in 1952. The scientist said that he was honored by the offer, but declined. 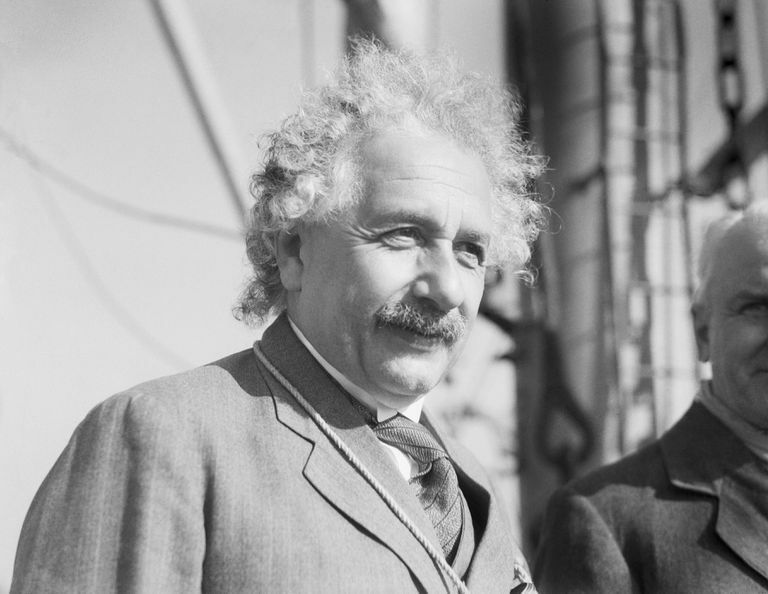 Albert Einstein, who enjoyed sailing and playing the violin, died on April 18, 1955, in Princeton New Jersey. Einstein's brain was preserved for science, though it's unclear if he had ever consented to donate the organ. Help your students learn about this towering, but humble, genius with the following free printables, which include word search and crossword puzzles, vocabulary worksheets, and even a coloring page. Introduce your students to Albert Einstein with this vocabulary activity. Students should use the internet or a reference book about Einstein to correctly match each of the 10 words from the word bank with the appropriate definition. In this fun word search puzzle, students will locate ten words commonly associated with Albert Einstein, such as black hole, relativity, and the Nobel Prize. Use the activity to discover what they already know about the physicist, and spark a discussion about the terms with which they're unfamiliar. Invite your students to learn more about Albert Einstein by matching the clue with the appropriate term in this crossword puzzle. Each of the key terms used has been provided in a word bank to make the activity accessible for younger students. Beef up your students' knowledge of the facts and terms related to Albert Einstein. Let them practice their research skills by investigating at your local library or on the internet to discover the answers to questions about which they're unsure. 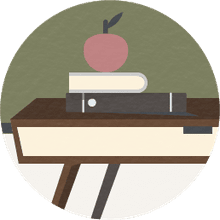 Elementary-age students can practice their alphabetizing skills with this activity. They'll place the words associated with Albert Einstein in alphabetical order. For extra credit, have older students write a sentence about each term or a paragraph using each of them. Children can use this draw and write page to showcase their creativity and practice their composition skills. This simple Albert Einstein coloring page is perfect for young learners to practice their fine motor skills. Use it as a stand-alone activity or to keep your little ones quietly occupied during read-aloud time or as you work with older students.